This logo may used as a link to this site. video is the complete story behind it. 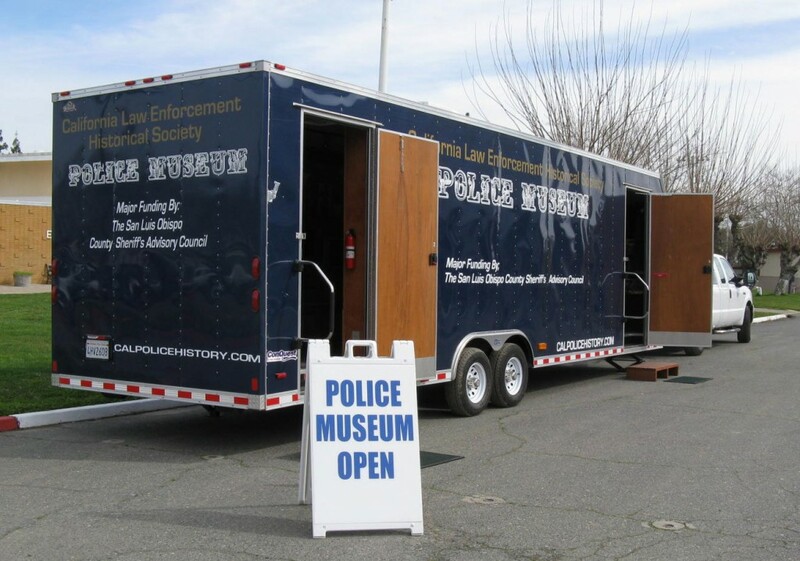 Link to the Los Angeles Police Departments Police Museum. Definitely worth the trip to see. Excellent tax consultant and preparer. Specializes in law enforcement returns.